The 17th century Chandni Chowk market is older than glorious Mughal edifices- Red Fort and Jama Masjid; that stand overlooking the locality. The complex network of roads, markets and shops that characterize Chandni Chowk is its new identity. In fact the seamless blend of various religions, communities and markets is also a part of its new identity. Our team of city explorers are unsurpassed in knowledge and ensure that your walking tour exceeds your expectations. 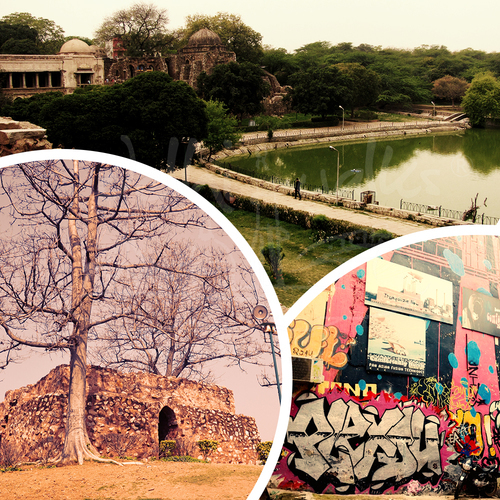 We at Delhi Walks would be delighted to be of assistance in planning and executing all your sightseeing requirements. The several Jaina, Hindu, Sikh and Muslim shrines in the area are proof of Chandni Chowk’s secular landscape. 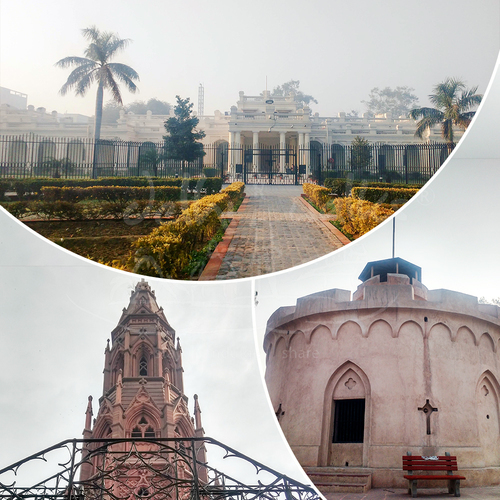 Visit the red Digambar Jain temple, Gauri-Shankar temple, Gurudwara Sis Ganj, Fatehpuri Masjid, Sunehri Masjid, and Central Baptist Church etc. and explore the living examples of the harmonious co-existence of different belief systems. Visit the various old Havelis and meet that traditional families of Old Delhi. Know about their legacy and life-style. Do not miss out on the colourful spice, clothes and electronic markets for an affordable and satisfying shopping experience. Visit Chandni Chowk for an extraordinarily wholesome experience with Delhi Walks. 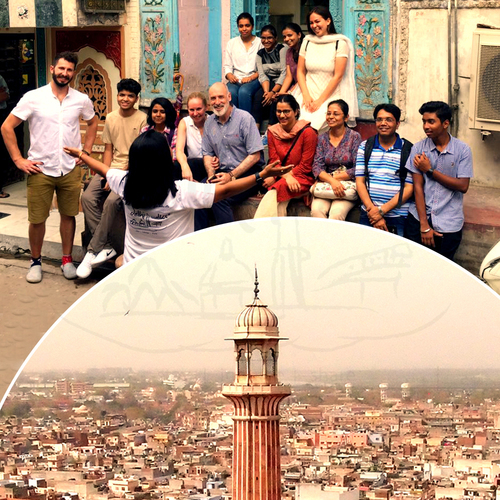 Join us for a new Old Delhi walk for an extraordinary experience. Feel free to contact us at share@delhiwalks.in or call us +91 9899692790 in order to find out which itinerary suits you best. Delhi Walks is an award winning brand which is operated in conjunction with India City Walks and aims to offer best walking experience ever.